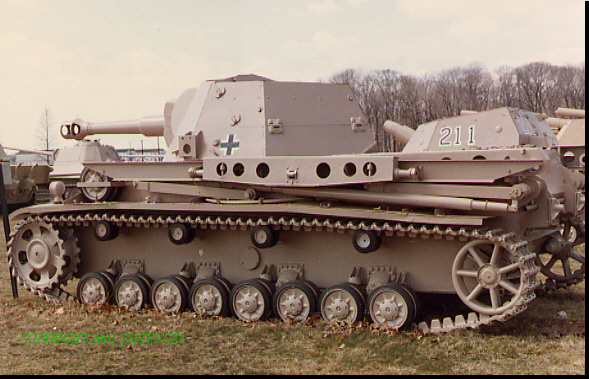 1942- German SP Howitzer Carrier 10.5cm "Grasshopper"
This was the novel concept of a portable pillbox. Only 3 prototypes built. A fully rotating turret could be removed and replaced on the ground using a lifting gantry on the vehicle. 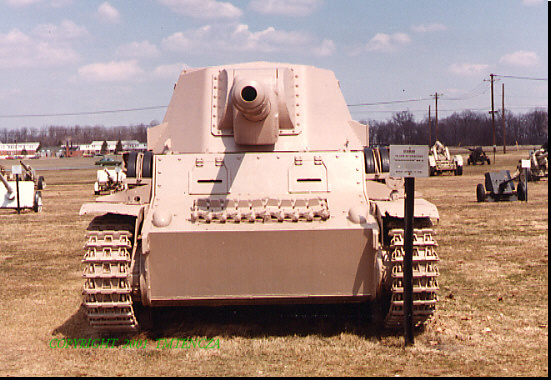 Separate wheels and mounting pad components were carried on the tank. 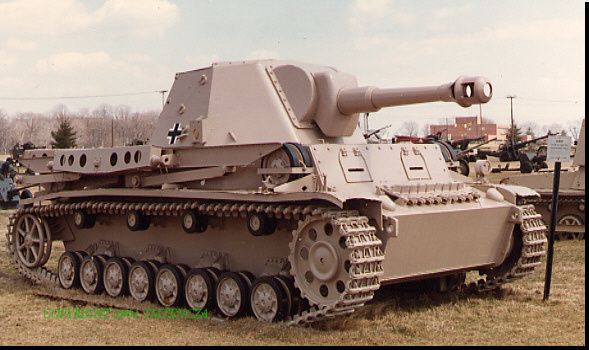 It was mounted on the Pz III/IV chassis developed for the Hummel.